It’s not every day you get to meet a legend, and for this project we got to meet two! Mintex, a renowned braking brand, tasked Pure’s video and production team with capturing its key role in developing the disc brake in an engaging documentary. 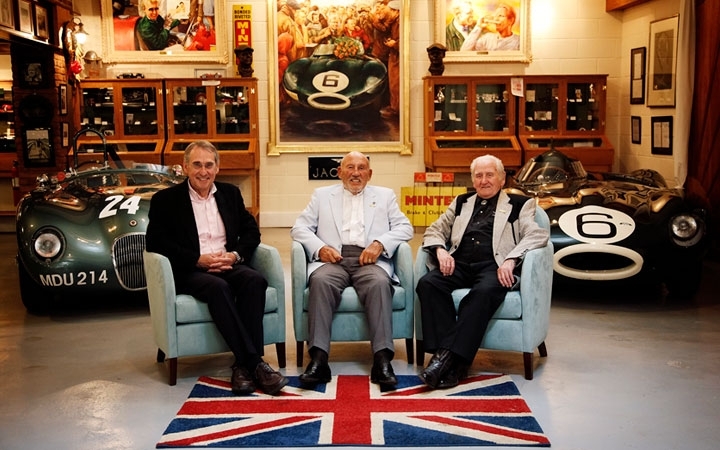 Working closely the team at Mintex, our video and production team filmed legendary racing driver, Sir Stirling Moss OBE, and chief test driver and development engineer for Jaguar Cars, Norman Dewis OBE. The documentary captured the icons’ trials and tribulations of the early development of the brake disc and pad that we know today, along with fun and captivating anecdotes from Norman and Stirling. 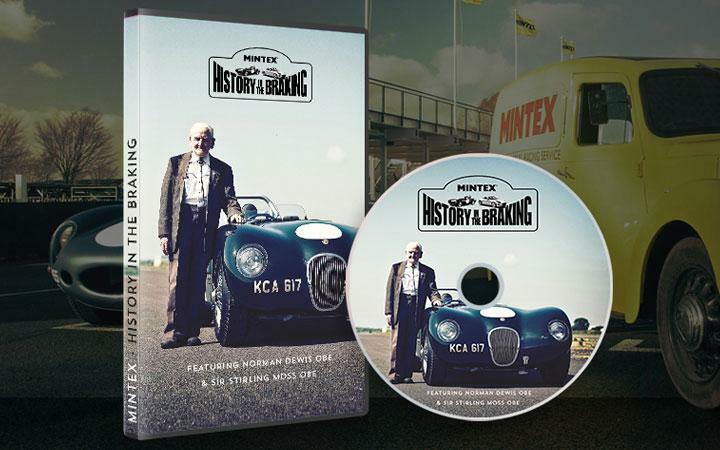 History in the Braking takes the viewer through the challenges and breakthrough moments of creating a momentous system that revolutionised the automotive industry, with never before seen footage. Our video and production team then got to editing, weaving in historic racing clips, as well as new footage of a Jaguar C-type and D-type being worked on and tested to demonstrate what Norman would have been doing at the time. The History in the Braking DVD was then launched at Goodwood Revival 2017 by our PR and social media team. Our PR consultants organised an exclusive preview event for journalists to watch the documentary before it went on sale. Using a diary marker ahead of the event, they pitched to key automotive journalists attending the world famous event to book in the limited slots for the event. With bucks fizz and branded popcorn to create the VIP cinema experience, journalists were also given the opportunity to interview Norman Dewis for bespoke content. The launch was complemented by social media content, POS at the Mintex Brakes shop and adverts on the big screens around the event. As well as delivering coverage in all key automotive titles, the DVD not only sold out at the event, there have been numerous online sales following Goodwood Revival. To view what we get up to at Goodwood Revival for Mintex, read our case study on the event here.